The producers also thanked the government, state authorities, police and fans for making the opening a stellar success. 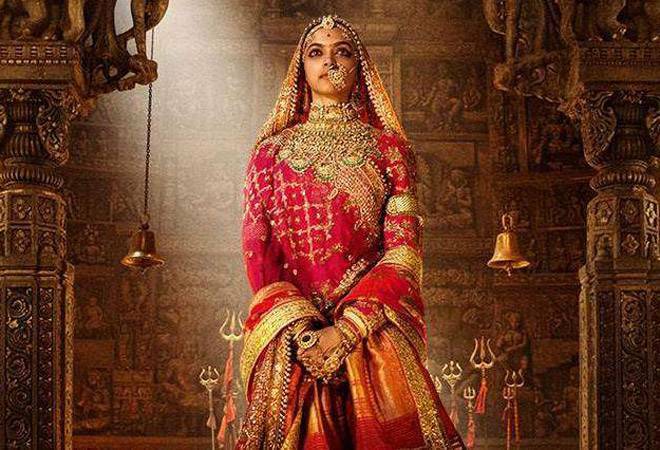 Padmaavat maker Viacom 18 Motion Pictures on Thursday said one million people had watched the film on its opening day. It said in a statement that the team is "humbled" by the response to the Sanjay Leela Bhansali-directed film, which released in over 4,000 screens across the country. The Rs 150-crore lavishly mounted period drama finally released on Thursday amid protests by Karni Sena that began in October soon after the trailer came out. "We are humbled with the response we have received for Padmaavat. Over 1 million Indians have already watched the film and occupancy levels for shows are very strong across more than 4000 screens with most running house-full. The feedback for the film has been overwhelming," the spokesperson of the production house said. The producers also thanked the government, state authorities, police and fans for making the opening a "stellar success". "We are hopeful that every Indian across all states - will get a chance to see the film especially as we celebrate our great nation's 69th Republic Day," the spokesperson added. The actress, Deepika Padukone had taken to Twitter yesterday to express how grateful she was to her fans for going to the theatres to watch the movie amid such chaos. She said that she was touched, overjoyed and humbled at this reaction. Ranveer Singh had also tweeted a message to his fans on the eve of the movie's release. The movie has received mostly positive reviews and Ranveer Singh has been unanimously praised for his performance. While a few critics have said that the movie gets a bit slow in between and lacks depth, one thing that everyone seems to agree on is that the movie is a tribute to Rajput valour and courage. Padmaavat, which is also produced by Bhansali Productions, features Deepika Padukone, Shahid Kapoor and Ranveer Singh in the lead roles of Rani Padmavati, Raja Ratan Singh and Alauddin Khilji. It is based on 16th century poet Malik Muhammad Jayasi's epic "Padmavat".